The kids are taking over the airwaves today! 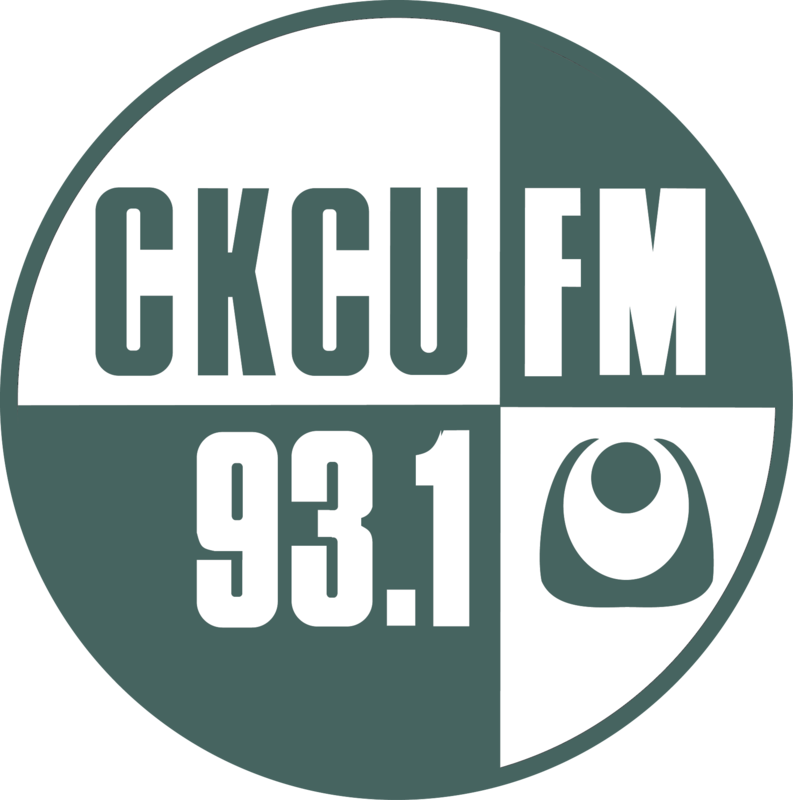 For the next two hours the kids from CKCU's Radio Camp this week will be live on-air to showcase all of the amazing work they have been doing this week. Prepare for robots, bacon and talking animals! Feel free to leave us a comment or two in the interactive discussion board, right beside the playlist! Way to go! You guys are "nailing it"! Great song choice so far guys! Love it! Great show! Impressed by all the young talent, and their great song selections! great song choice... bring it! So excited for this interview!! Astrid and Hiccup are the cutest couple! Fantastic creativity all - great job channelling it to radio. You guys are doing great! cant wait for my part! Im After the next guy. Great Hiccup and Astrid impersonations! Haha Garrett! Shout out to Garrett from his sistah!!! xoxo You guys are nailing it! Thanks! I did not pick the song by the way. Proud of you Mackenzie. So strong. You're rock'in it. is there a limit on how much we can comment? I don't want to LIVE comment the show :P We are all listening and very proud. Great job everybody! Hey Anona is David Listening too? Awesome use of music in the background. When i rated I forgot my line D= And thanks. I love that intro song! Cake by Portal! Garrett yeah he is; he gave you a shout out! le dur. Shout out to my mom if you are listening. Are the rest of you guys done now? I wish I was going to radio camp!! shut outs from all of us in radio camp to you guys we all are having a great time!!!!!!!!!!!!!!!!!!! Hi Garrett! I'm just back from a meeting. everyone enjoying the show so far? i think it is ben. Yeah he is faking. thaks i was getting interveiwed (Kieren) Oopsie I overlooked that D= And thanks I edited it and im one of the wither headds. That error didnt show up on our end. Will we be able to get a recording of the show? This is too cool to not commemorate. radio play is great! who doesn't love a mystery. Private investigator Rob Butlaire is a master sleuth. Kieren has some explainin to do. Cool- thanks Mickey it'll be cool to have a copy of everything! 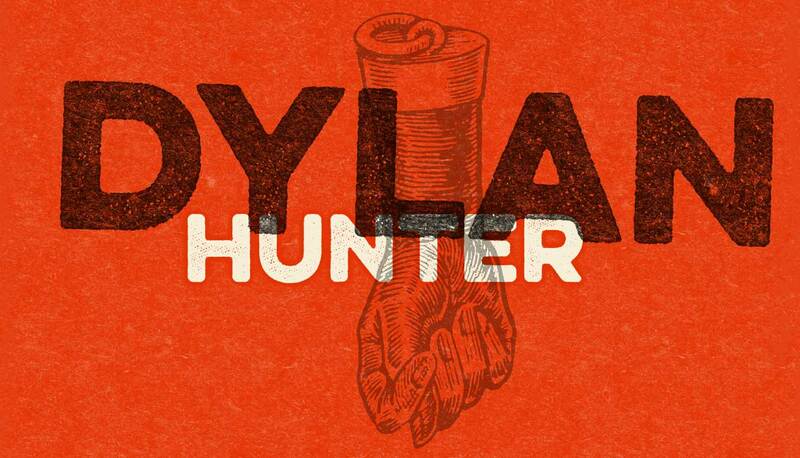 I am listening right now. I think the radio play was my favorite! Intense plot line. Plus all the creative interviews! Also, great job to the counselors! Really doing a great job supporting the kids! Hey great job everyone! You all are rockin' it! Hi Garrett! Excellent program. Well done everyone !!! I love the comedic influence. Way to let your senses of humour show through. That was so awesome guys!!! Great job Gar! Bye -you all did a great job. Fun show! Great work everyone. I really enjoyed hearing Animals by Martin Garrix too.